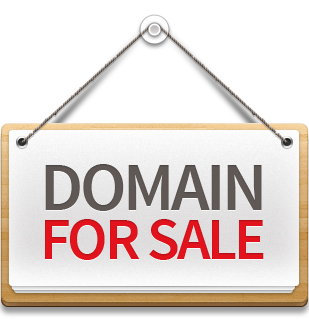 The domain is for sale! Take it if you like it! Having owned this domain, I'm moving on to other projects and would like to sell it. Feel free to contact if interested. Thanks.